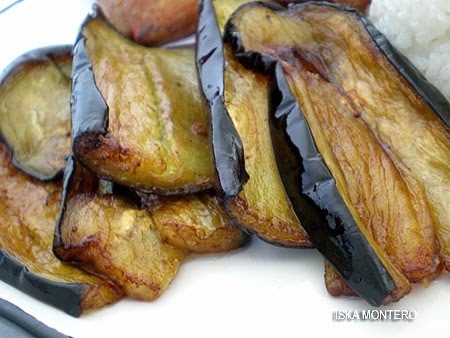 Aubergines – I don't know too many people who will jump in the bus with me on this one. This is one vegetable I love - right from its deep purple color to its flesh. At home, we deep fry thin slices of the aubergine and then sprinkle it generously with powders of coriander, red chilli, mango and salt. Deeeevine! Bananas – Fatty fruit this one, but lord, 4 of them for 10 bucks is a steal. And what’s more, no annoying seeds to deal with. Simply peel, bite and relish! Not just the fruit itself but I also remember loving this particular banana wafer biscuit I used to eat when I was a kid. 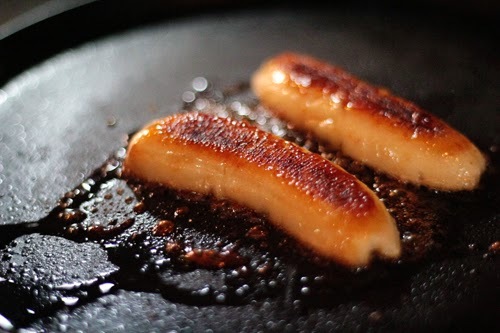 Banana toffee or caramelized banana is nothing short of a heavenly sweet treat after a meal. If I see it on the menu, I won’t go for anything else listed in the dessert section. 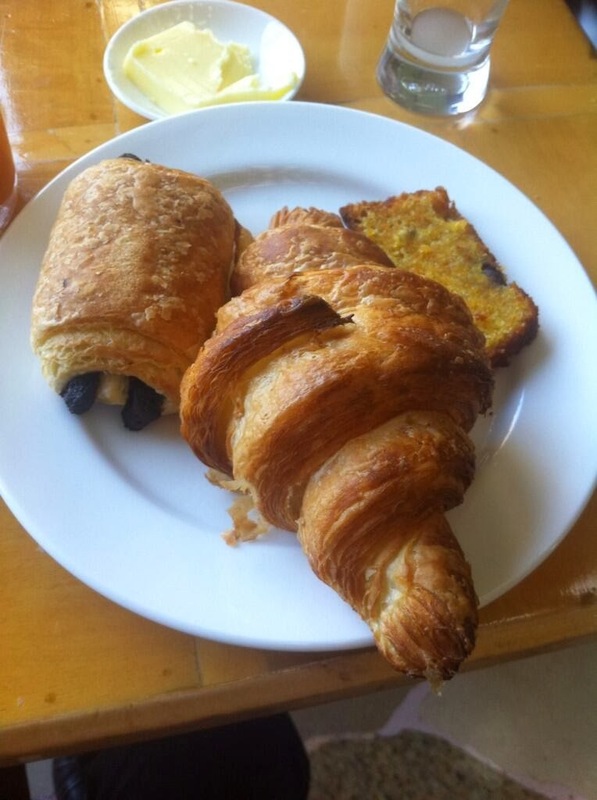 Bread – Buns, brioches, scones, baguettes, croissants, loaves…well, bread in all forms, shapes and sizes are the little joys of life. I was an easy kid, bread and butter made me happy, very happy! Even today, when I dine at a restaurant, their bread basket is what I look forward to most! They are empty carbs, but for me taste is everything! 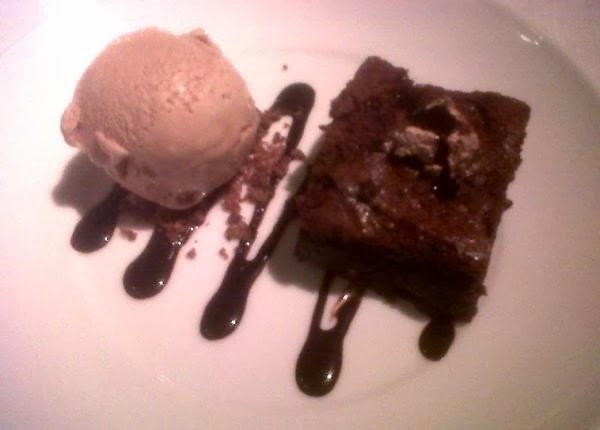 This decadent brownie I ate at Koh was made of Valrhona chocolate. Chocolate – Dark, silky and sinful, I take this aphrodisiac in copious amounts, guilt free! We have got just one life to live, remember? Do you see how much cheese is on that plate? 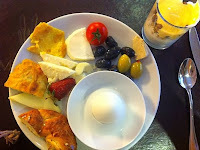 That was my breakfast in Istanbul. Cheese – Jerry (of Tom & Jerry fame) has risked pursuit by his feline ‘frenemy’ just to get hold of a block of cheese. 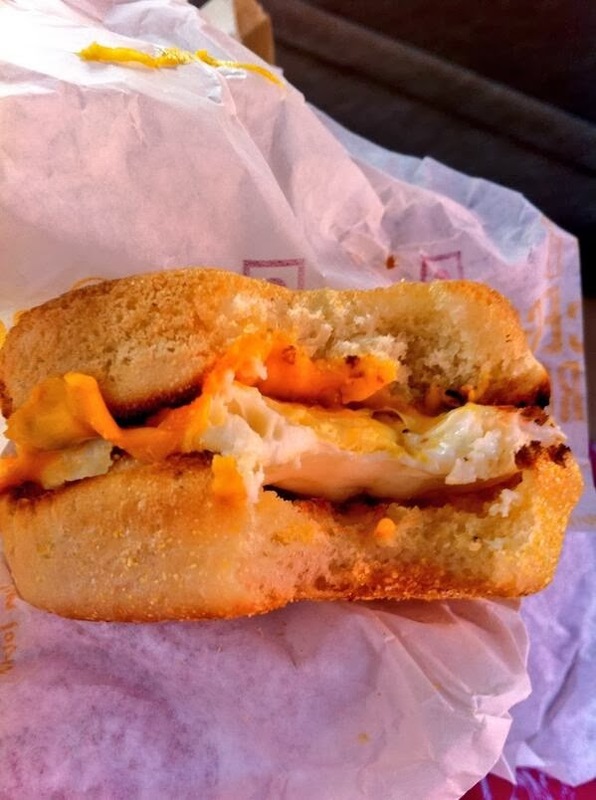 This much loved savory item is a result of some crazy diligent bacteria hard at work. My visit to a cheese factory in Amsterdam was the highlight of my trip there! On many occasions, microwave melted Cheddar used to be my perfect evening snack. Now however, cheese is a rarity because ‘C’ also stands for calories. 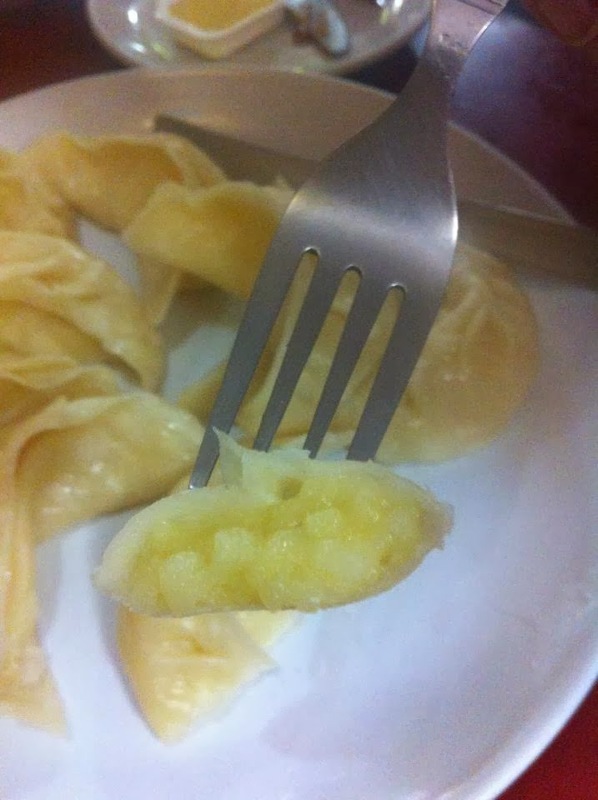 Dumplings – I simply love these little warm steamed bundles that you bite into to reveal the filling within! They’re best when dunked in some hot clear water soup. My ultimate dumpling destination would be Din Tai Fung in Taiwan which witnesses queues of people waiting to get their hands on their patent soup filled dumplings! Doughnuts - These soft sweet circles of joy are truly a weakness. If I could, I would set up camp at a Krispey Kreme outlet. Those guys don’t know how much cheer their doughnuts spread world over! Dosa. I can go years on an all Dosa diet and never crib! The softer and spongier, the better I like them. Ghee or butter is all I need to accompany this white round pancake! 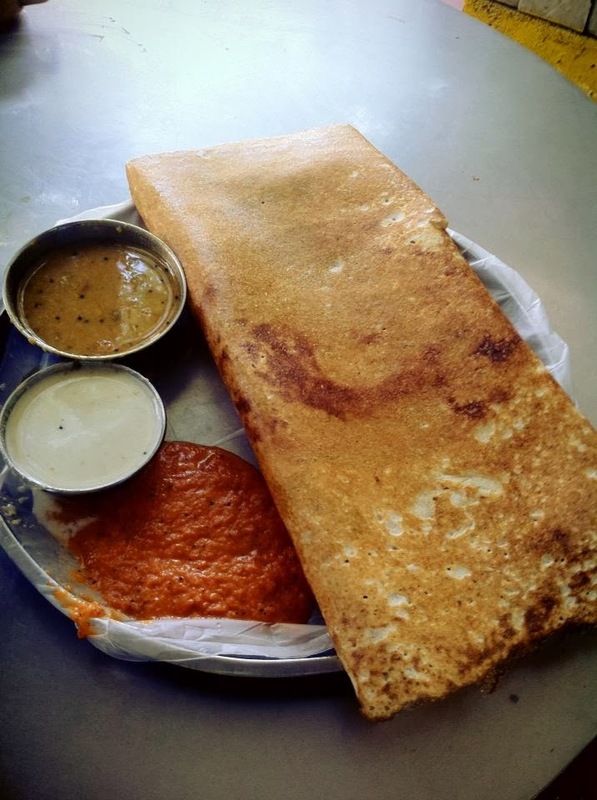 I’m also a big fan of the Dosa siblings better known as Appams and Uttapams… I must have been a South Indian in my past life. Okay, no more with D.
Eggs. Duh! Especially scrambled. With bread. No one makes this better than the guys behind the small roadside stalls. Fish, my all time favorite non-vegetarian preference! The Sindhis make a really good preparation of it - fried fish coated with a generous sprinkle of coriander, red chilli, mango powder and lime on it. Divinity melting in your mouth! Oh yes, I also deeply thank the British for giving the world fish and chips! 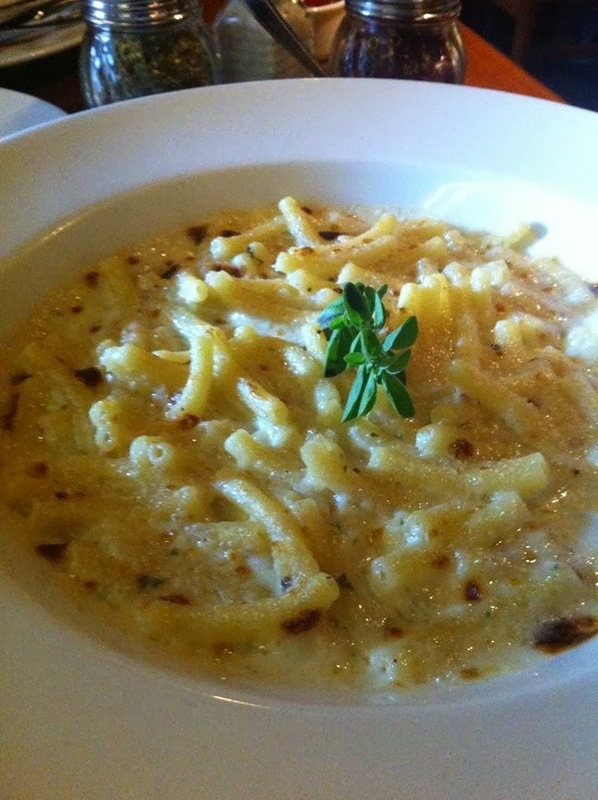 Gnocchi is a very cute variation of pasta made from eggs, flour and potato. I first learnt of them while watching an episode of Delia’s How To Cook on BBC Food one afternoon after school. I did not enjoy my meal of rice and lentils while she was preparing Gnocchi in olive oil, garlic and parmesan. Can you blame me? 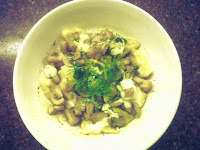 The very next evening, I found the recipe and made some of my own. It was decent. I dream, you dream, we all dream of ice cream! So growing up, dad used to get us this one brand of ice cream imported from the US, called Blue Bunny Ice Cream! 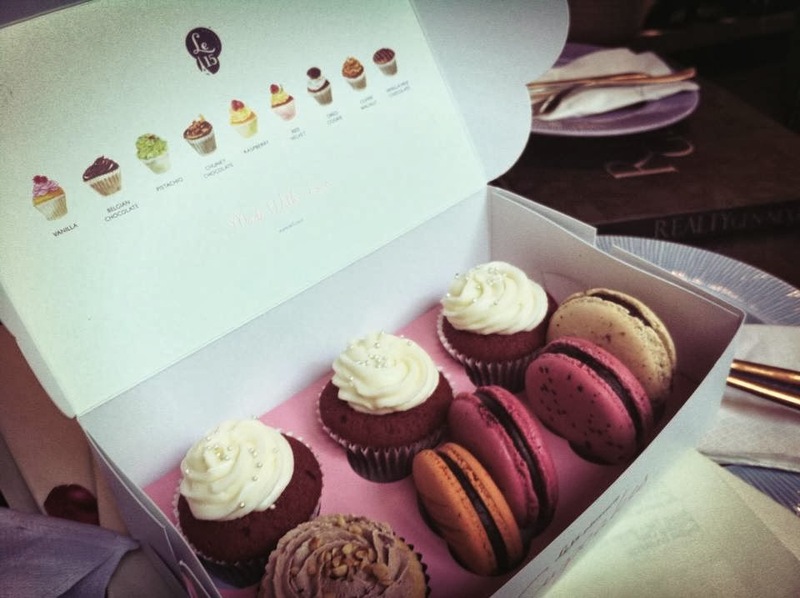 They had such rich flavors and sinful combinations such as cherry and dark chocolate, peanut butter and vanilla, mint and chocolate chip, cookies and cream, chocolate and marshmallows! One bowl of it was never enough for any of us and we would see the bottom of the tub way too soon. 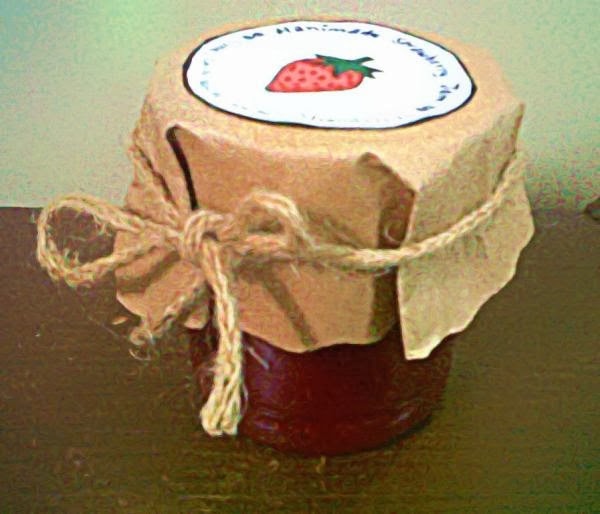 Strawberry Chili Jam - I made that myself, super proud! Jams and jellies forever. All flavors. St Dalfour is my favourite brand of jam but my only qualm with them is the bottle type. 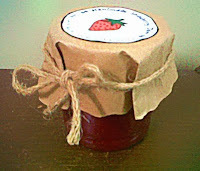 Once you get to the end of the jar, it is SO tough to scoop out the remnant jam...sigh! My breakfast most days in Melbourne. Best thing ever! 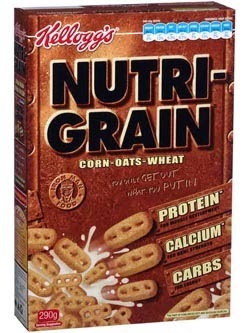 Kellogg’s makes corn fun! Their cereals have sorted my breakfast woes for countless mornings now. I have even gone to the shameful extent of drinking my milk first so I can then enjoy snacking on these frosted delights! I can alone empty a pack of Corn pops, Honey Loops and Frosties! One of the things mum makes sadly very rarely but to tasty perfection is lasagna. So recently when she made it, I ensured I bore witness to every stage of its preparation. Of course, I lent her a hand too. We first made the pasta sheets, filled them in with minced cottage cheese and spinach leaves awakened with oregano and garlic. The pasta rolls were then topped with a generous amount of tangy-spicy homemade tomato sauce and a combination of mozzarella and cheddar that would brown when baked. Dreamy delish dinner! Mushrooms or ‘Mush the mushies’ as we at home call it, are the jewels of vegetarian meals. Sautéed in dill, butter, garlic and soya sauce is how I like them best! Mac & Cheese Who doesn't like this dish? 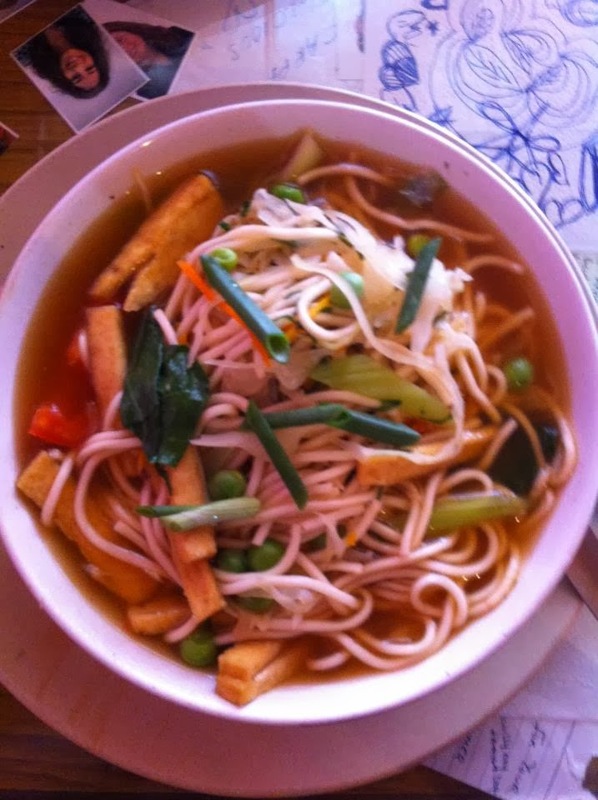 Noodles – Unhealthy? Yes. But yummy? Very much so. Indomie, Wai Wai, Top Ramen, Koka, Maggi, Sin Ramyun, Mamee, Yum Yum, I have tried them all, though Indomie is the brand I grew up on and love. I even interned with the company many years back. It is hard to forget the smile on my face with I toured the factory and saw flour turn to edible strings! I have never seen so much instant noodles in my life. Ever. That's me at Dockyard (Melbourne) smelling a mini orange I plucked right off a tree. Haha! 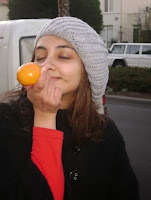 Oranges – Refreshing, citrusy and vibrant, these fruits are mood-brighteners and I love all the variants of the orange family be it the Mandarins, Clementines or Valencias. For me, the best part of a Crepes Suzette is the bewitching orange butter sauce! Okay, writing this is too tempting. 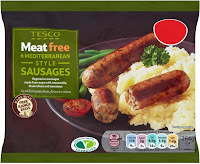 I’m making this for breakfast soon. Peanut butter – I like it chunky and not smooth! I have experimented by layering my sandwich with peanut butter and Nutella together. But there is so much more you can do with it! Using the ready butter and fresh peanuts, I make a mean hot peanut sauce that I use as a topping for fried tofu. Nothing tastes better. Believe me. I also added some peanut butter to my cake batter and it turned out fancy! Next on my to-do are peanut butter cookies. 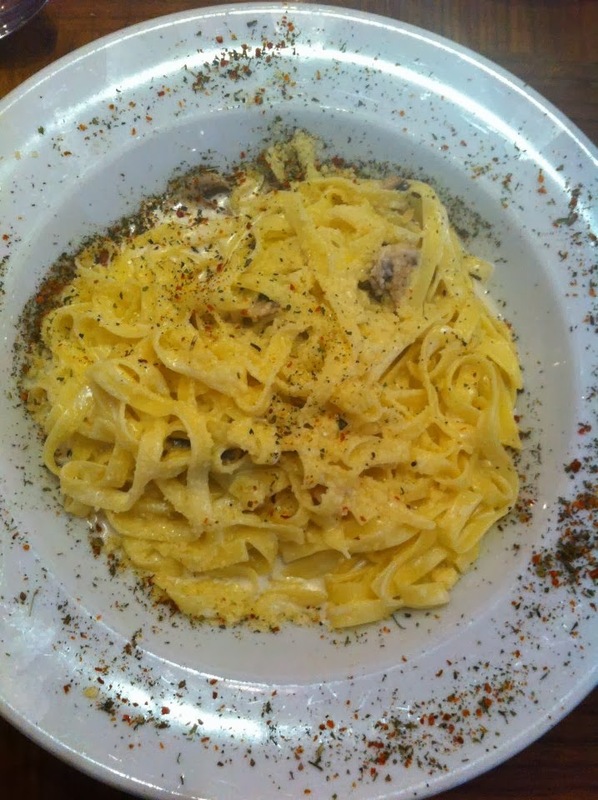 Pasta deserves a mention too. It has been my staple diet for the longest time. In tomato, cheese, pesto or white sauce, pasta cooked al dente is a filling, satisfying and delicious meal for me, anytime of the day. The best ever pasta dish I ever had was in Singapore – it was a simple minimalistic dish with fusili, garlic and drenched with olive oil, but the sheer tastiness of it was unparalleled to this day! Quaker oats + sugar + cinnamon + milk = Healthy brekky. Try it. Red Velvet Cake – It’s red, it’s velvety and it’s a bloody indulgent dessert for me. I like it tall and layered with smooth sweet pure white cream cheese. Spinach, sailorman Popeye’s power food is my all time favored veggie! It is on my pizza, with my pasta, in my soup and my lasagna. Tofu, silken or firm, is my vegetarian version of meat. I don’t need chicken when I got tofu! 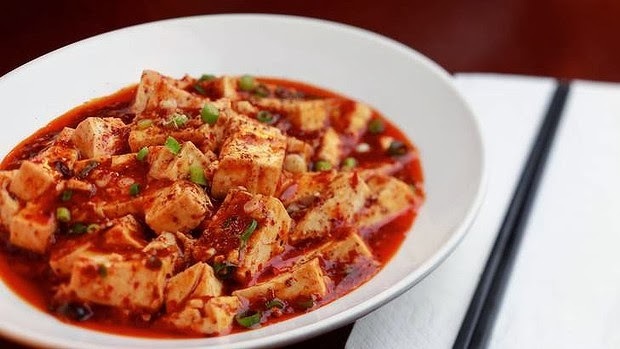 The Chinese do a really good dish called Mapo tofu. It is steamed rice eaten with tofu cooked in a hot chilli bean paste, Sichuan peppercorns and mince pork or beef and a little restaurant in Chinatown, Melbourne aced at it. Wow, I really haven’t eaten anything beginning with ‘U’? Shocking! But challenge accepted! For me, V is ‘Vegetarian meat’. No seriously! 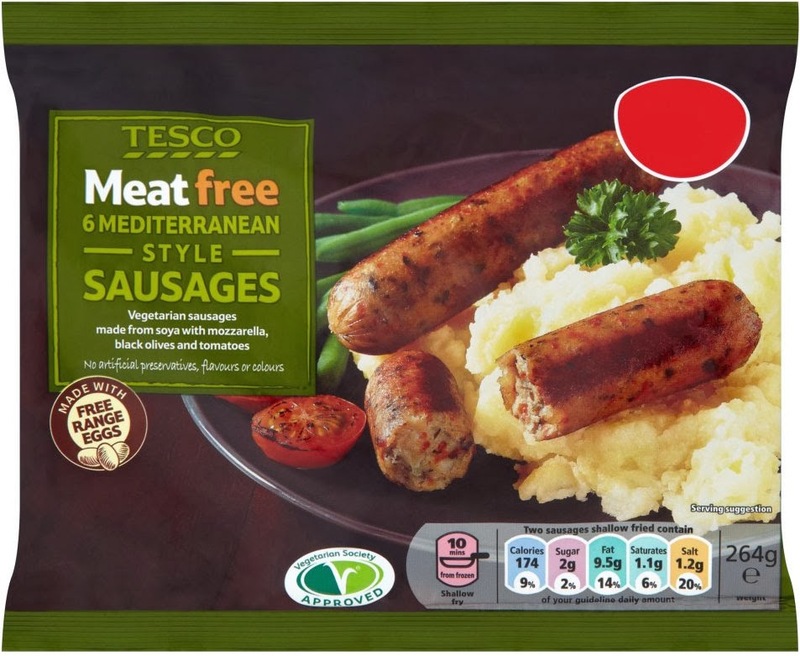 I have eaten vegetarian versions of fish, prawns, chicken nuggets, chicken drumsticks and sausages, and I relish them more than their non-vegetarian counterparts! The fish in particular was just like the real deal, it had the flavor of the sea lent to it through the seaweed wrap that was supposed to be the aesthetic substitute for fish skin. Wings. 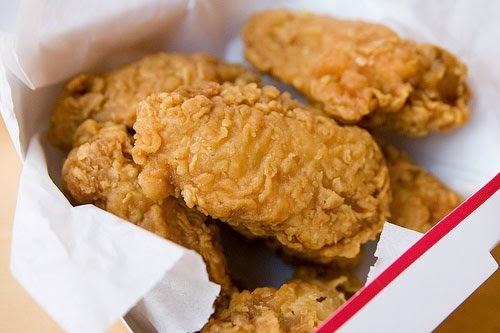 Ok I cheated here, I could not think of anything else starting with a ‘w’ that I like more than (chicken) wings. In Melbourne, I used to walk for 20 minutes to get to a KFC outlet in the mall, just to get my dose of deviled wings. Crispy, hot, oily but succulent chicken wings those were, which tasted even better in the winters! Slurrrrrp! I do not quite like the wings KFC does here in India, the taste sadly does not hit the spot. Sometimes I wonder why this alphabet was created in the first place! 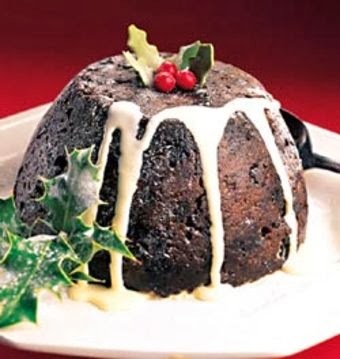 Oh wait, does X’mas plum cake count? The rich dark cake with black raisins and nuts in it? 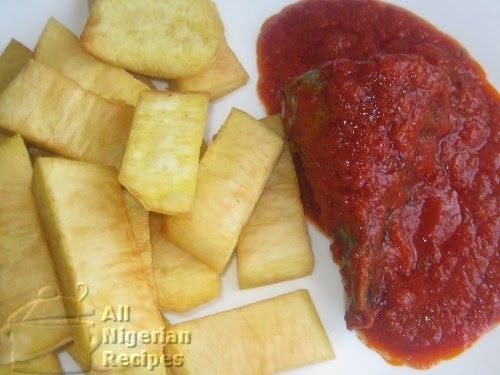 Yam is the staple food of Nigeria, the country I grew up in. Roasted, baked, grilled, fried or powdered, it is eaten and devoured by the Africans in all forms! It’s importance in this part of the world cannot be overemphasized. The version I loved most was the boiled yam in tomato broth accompanied with white bread. Warm cozy meal that! Zzzz… okay no I was just teasing…. Zest of oranges & lemon can do wonders to your jams and cakes!